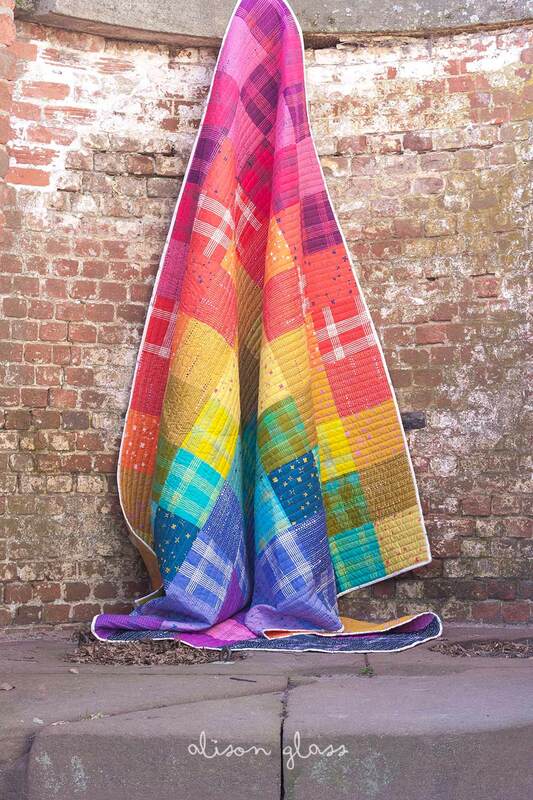 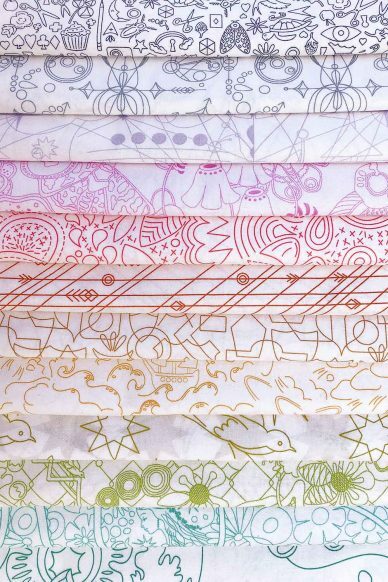 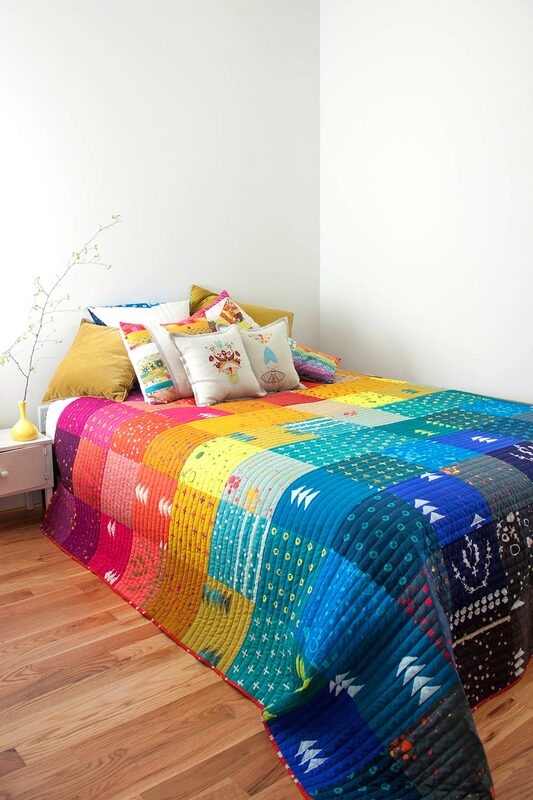 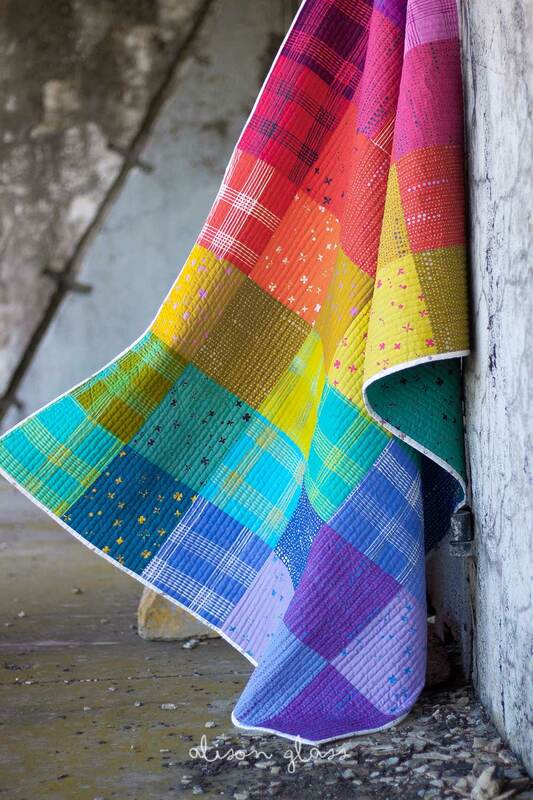 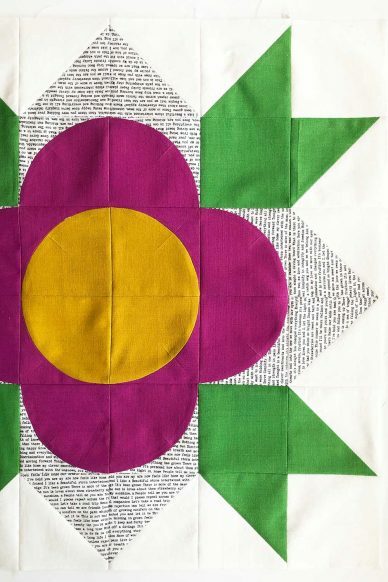 Patchwork, a PDF pattern, is a collection of quilts that celebrate effective color placement using a spectrum of color. 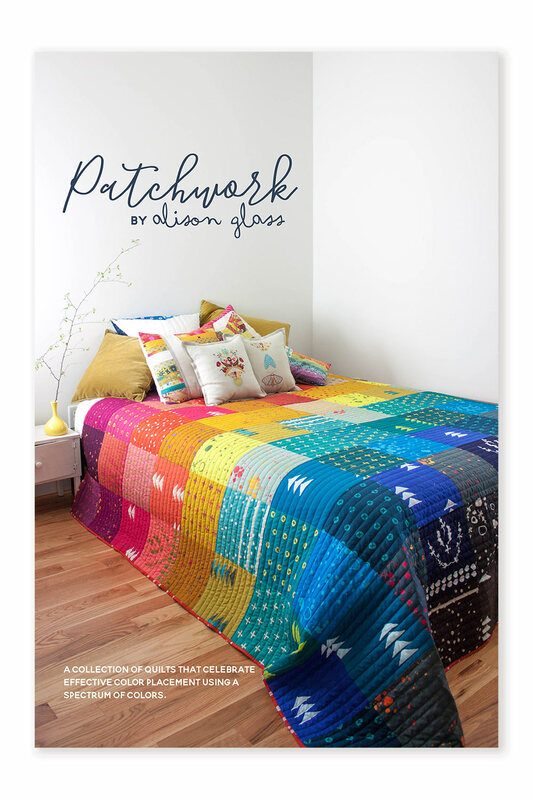 Full images of six simple patchwork style quilts plus cutting instructions are included. 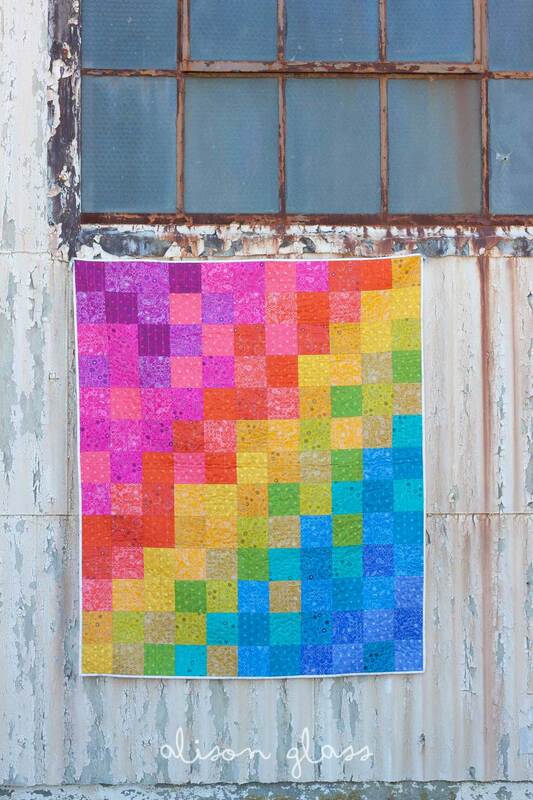 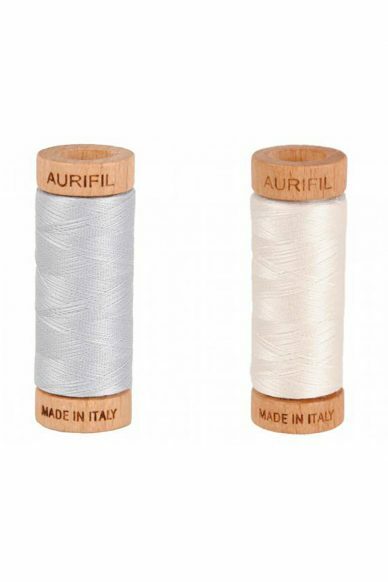 A lesson on color placement and layout in your quilt will inform this and future quilting projects.